Fractal Bubbles cross stitch pattern... 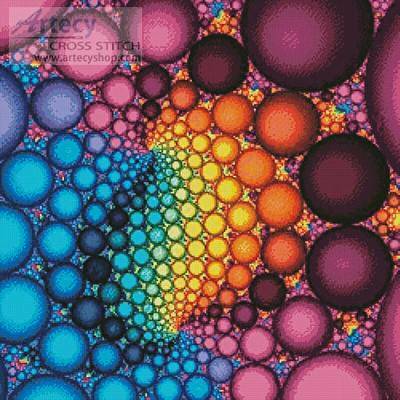 This counted cross stitch pattern of a Fractal bubble design was created from artwork copyright of Mehau Kulyk - Corbis. Only full cross stitches are used in this pattern.